Yes, I've got the white hairs, the back pain, the long term partner. I must be nearing my 30's. But what to expect from this new decade? I read somewhere that people are 'happiest' at the age of 38. It seems to be mostly related to financial stability and the thought of 'achieving' one's life goals. But surely being happy in life isn't just about money. Perhaps it's the idea that happiness comes from moving forward in life. In my teens it was all about achieving good grades and getting into university. My twenties it was about discovering love and developing self confidence. With this new-found self confidence and this strong love to support me, I hope my thirties will be able bring new life experiences and a house of my own. I'm working really hard at the moment with the one goal in mind. 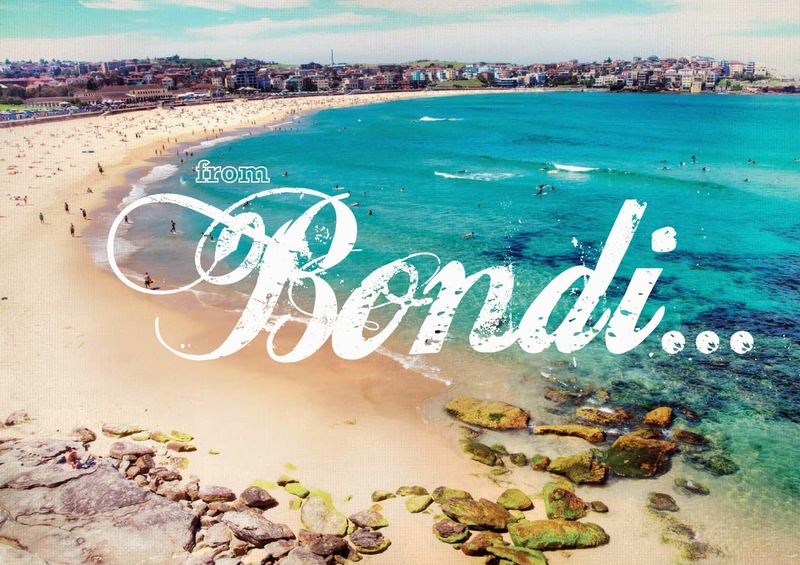 To go back to Sydney and buy that Bondi beach pad with an ocean view. For me, that and all it entails, will make a good decade. The lovely sun-drenched afternoons in the water. There's a sense of freedom in that. But it'll be a hard few years to get there. It's one of the reasons why we're staying an extra three years in London. To save more and experience more of the world before we consider 'settling down'. And that's what London is for. It's a place where everything moves fast. The capacity for change and progression is larger and you can do it all here. But we'll tire of it sooner or later and head for home at some time. Where then we can grow and mature in other ways. Not just the beach pad but hopefully more travels (3 months in Japan Kevin?). Maybe a job relocation to a new city for a year (fingers crossed it's NYC). Perhaps children (! ), OK maybe child. Definitely fur babies. It seems like life is now pulling me in all directions and to be honest, I kind of want it all. Maybe that's the motto for my thirties - having it all. Otherwise known as the 'dirty thirties'.